Hanoi (VNA) – Myanmar on August 27 announced the lifting of restrictions on transport of chickens and other products imposed due to the recent bird flu H5N1 attack, claiming that the outbreak is under control. According to the country’s Livestock Breeding and Veterinary Department, there have been no suspicious chicken deaths in Dawei and Mayangone townships due to avian influenza. Restrictions on the transport of chickens and its products were lifted 21 days after the start of the containment programme, the department said. 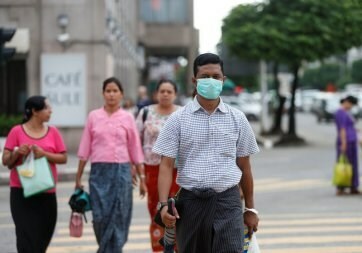 Myanmar authorities confirmed the H5N1 outbreak in Dawei township, southern Tanintharyi region on July 26, with more than 5,000 chickens culled to stop the virus spreading. Local authorities then imposed a ban on sales of eggs and poultry at markets in the township.